If you're still rocking a Moto G4 Plus, you'll be pleased to know that Motorola is finally rolling out Android Oreo to your device. It was only 18 months ago that the company issued a statement promising the update, and it seems it is just now getting around to it. Better late than never, right? The delay in receiving Android Oreo should come as no surprise since the Moto G family typically only gets one major OS upgrade per device. With a major version of Android released every year, this approach limits the life span of your Motorola phone to 12 months, if you want to stay on the latest software. Since the G4 Plus already got the bump to Android Nougat, users were seemingly fresh out of luck. Motorola, however, was spotted and called out for incorrectly committing to release Android Oreo to the G4 Plus in marketing material. The company held its hands up and guaranteed that in the interest of consumer satisfaction, and to keep its promises, the G4 Plus would see another significant version bump. 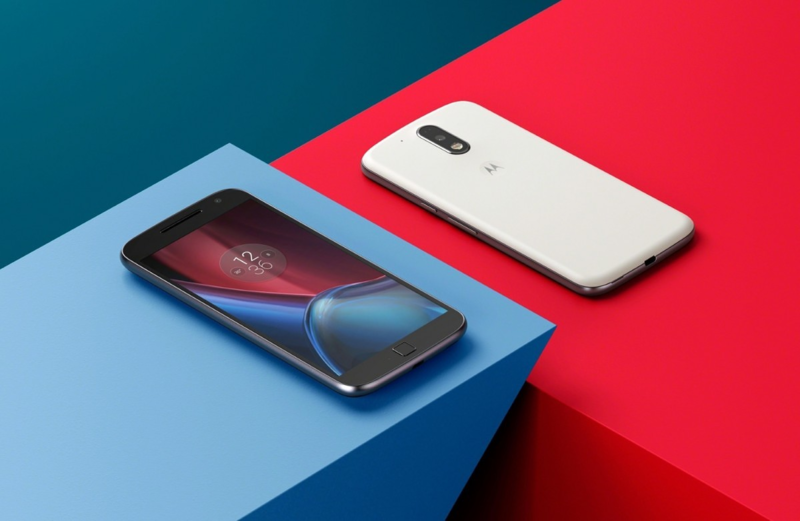 The release was always going to take some time to deploy as Motorola noted it would take be challenging to fit an unplanned upgrade into the schedule, but 18 months later the company finally found room. If you're a Moto G4 Plus owner, look out for an update to Android 8.1 Oreo, including the December security patch. A staged rolled of the OTA has begun in the US, but it should expand to all regions afterward.